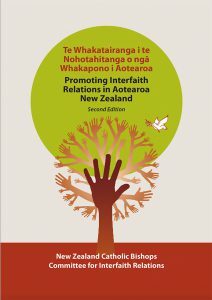 The New Zealand Catholic Bishops’ Committee for Interfaith Relations has released a revised booklet promoting Interfaith Relations in Aotearoa New Zealand – Te Whakatairanga i te Nohotahitanga o ngā Whakapono i Aotearoa. 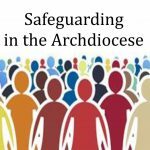 The booklet provides guidance and encouragement for people to welcome and nurture relationships with those of other faiths. This revision challenges and supports readers to develop their own faith, while building relationships with those who may hold religious beliefs different from their own. 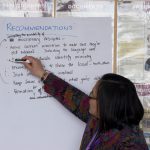 NZCBCIR was established in 2009 to promote greater understanding and respect between the members of the Catholic Church and members of other faiths in New Zealand. 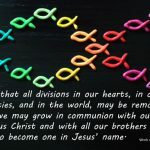 The committee is made up of representatives from each diocese and meets three times a year.